This past Saturday evening we had a “family movie night”… we saw the Buck Denver Asks… Why Do We Call It Christmas? DVD. 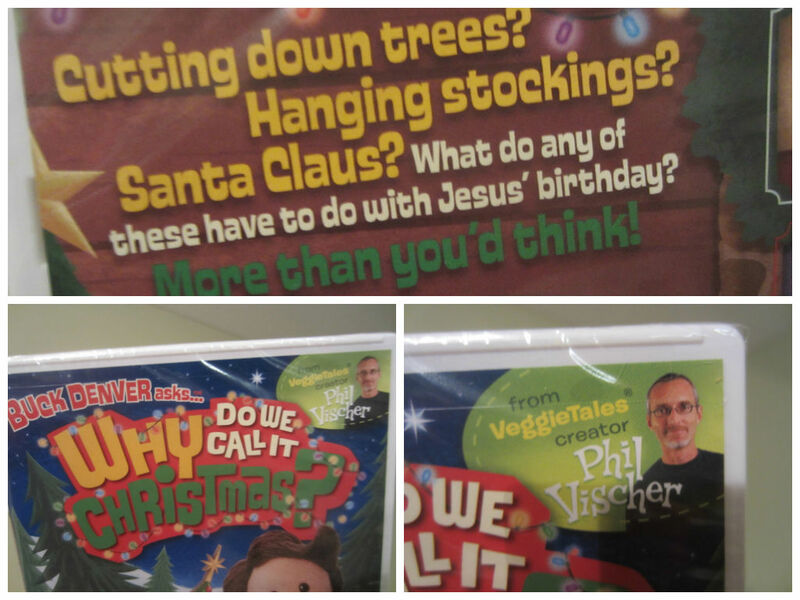 It is made by the creator of Veggie Tales, Phil Vischer, so you already know that it’s a quality production. Not only is it high quality production, but it is also very informative, as well as funny. My son’s favorite part was the blue flying squirrel. Of course, there are also robots and pirates! Which came first – Christmas or Hanukkah? And which one did Jesus celebrate? The humor is aimed at adults as well as kids. I feel that had this been a Disney production, the jokes would have contain innuendos. But with the Buck Denver Asks… Why Do We Call It Christmas? DVD, I feel the humor is instead a capitalization of “awkward moments.” The puppet characters are more relatable and lifelike because of it. I’m not sure that it’s being marketed this way, but in addition for home entertainment, this DVD would make a perfect and extremely addition to your church library. In fact, I would even say it would make an essential addition. I noticed that this the Buck Denver Asks… Why Do We Call It Christmas? 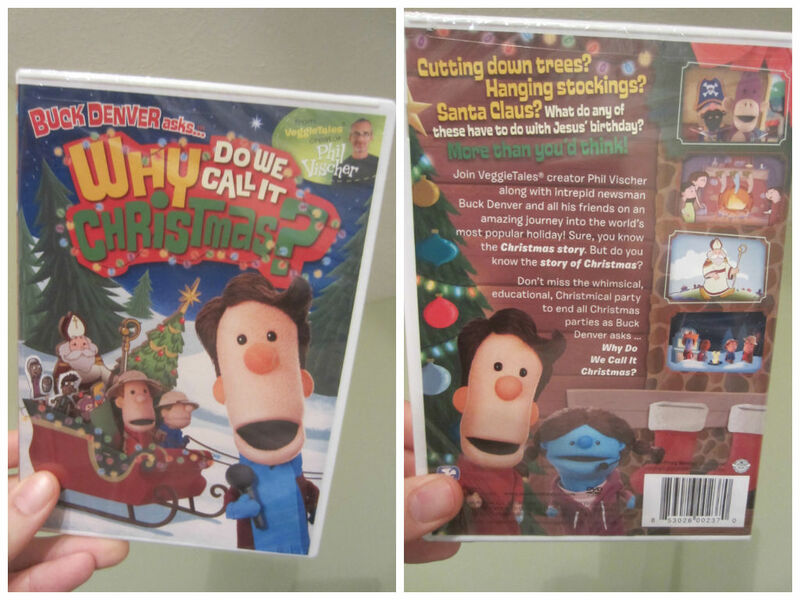 DVD is very “Catholic friendly.” I know that might sound like a strange comment, but it’s evident to me that this DVD is not simply geared towards Baptists, as I feel a lot of “Christian entertainment” is. Though I’m not Catholic myself, I sort of feel like Catholics get the short end sometimes in regards to being marketed to alongside Protestants. However, the approach and narrative in this DVD includes Catholics in the same boat as Protestants; in that we all are believers and followers of Christ, as our spiritual salvation. With all that being said, even if you are not a religious person, instead even the biggest skeptic, I still believe you would find this DVD to be enlightening. If nothing else, you’re going to learn answers to questions you’ve probably always wondered, but never asked, about how the ways we celebrate Christmas actually goes back to the birth of Christ. If you’re the first person to do so, I will respond by saying yes… After that, I will follow up by getting your address to give to the publisher so they can send you your won copy! Update: A winner was found within just a few minutes of this post going live. The giveaway portion is now complete. 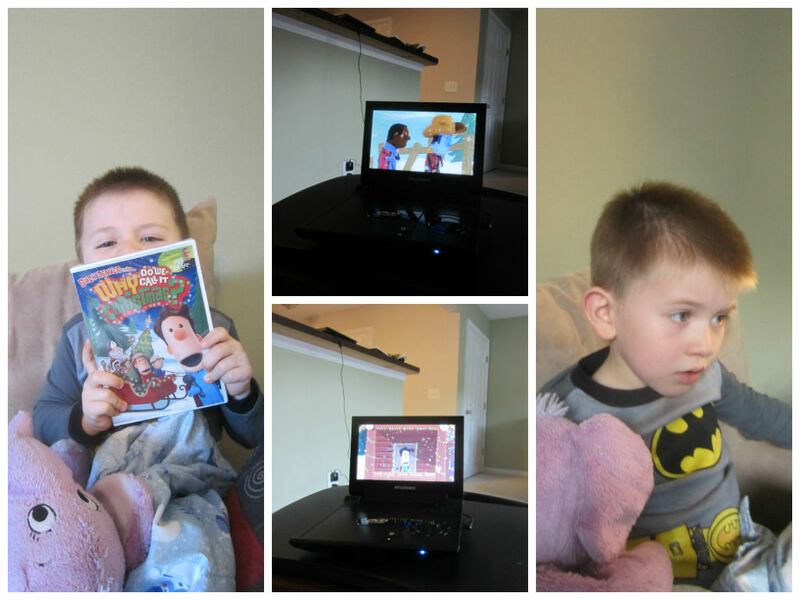 Family Friendly Daddy Blog Yes, Tamera Ballard, you sure did! (Just send me your mailing address and I’ll make sure the agency gets it out in the mail in the morning Thanks for reading! Many thanks to Propellor Consulting, LLC for providing this prize for the giveaway. Choice of winners and opinions are 100% my own and NOT influenced by monetary compensation. I did receive a sample of the product in exchange for this review and post.